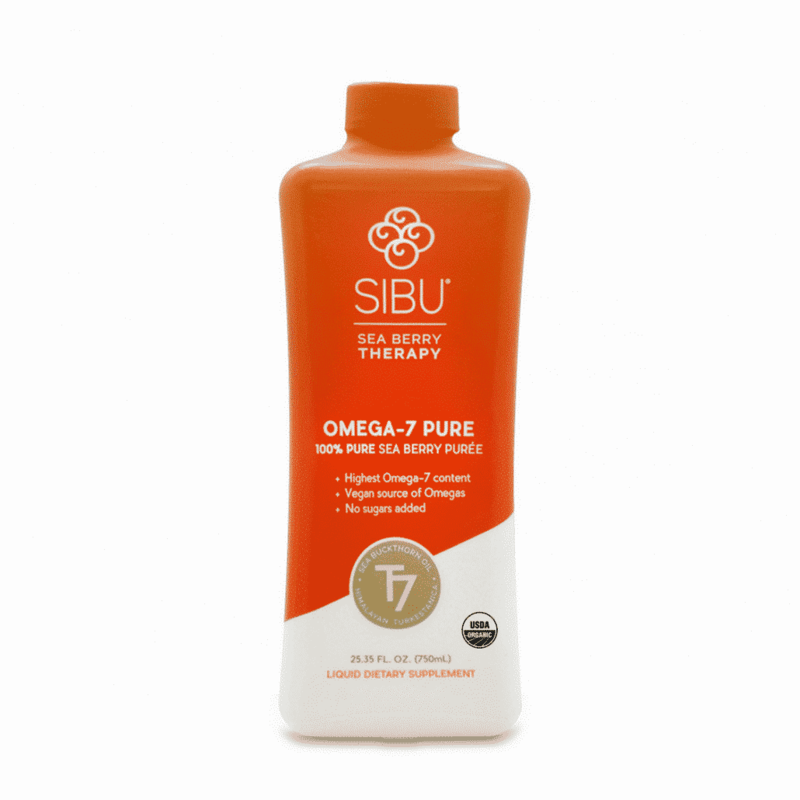 Omega-7 Pure is 100% pureed Sea Berries (Sea Buckthorn), and nothing else… no water, no preservatives, no artificial anything. Support whole body health with an abundant source vitamins, minerals, antioxidants & omegas 3, 6, 9, and the rare Omega 7 (Palmitoleic acid). One single ounce per day provides over 720 MG of Omega 7, creating the world’s most potent omega 7 supplement. 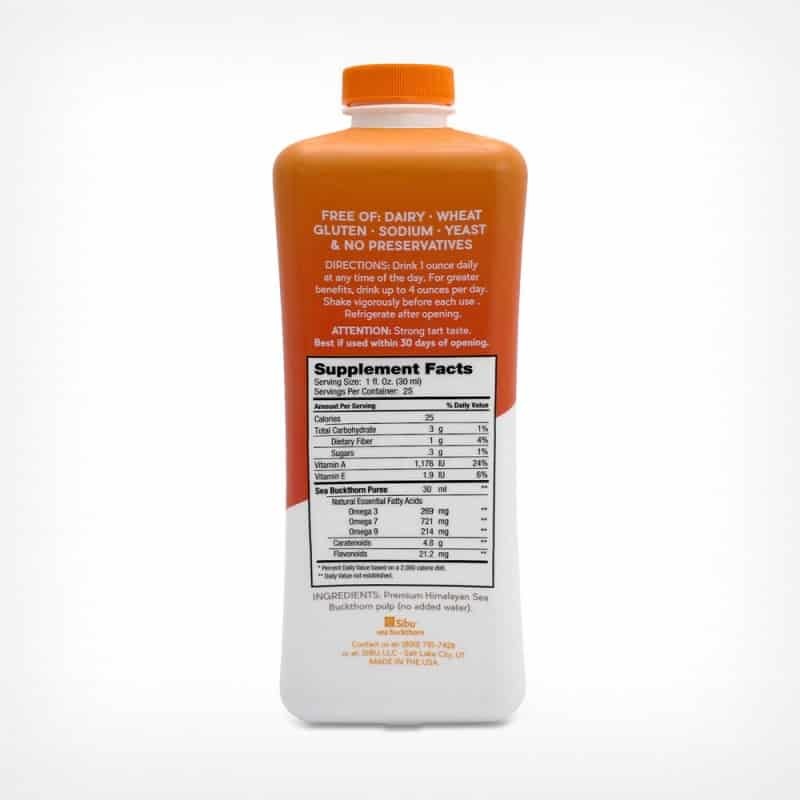 100% Premium Himalayan Sea Berry (Sea Buckthorn) fruit puree. No water added.